The 90s purple Dragon has returned. Spyro, the feisty and small fire breathing beast with a penchant for jewels and sheep was one of the PSOne games that ruled the adventure genre in the mid to late 1990’s. 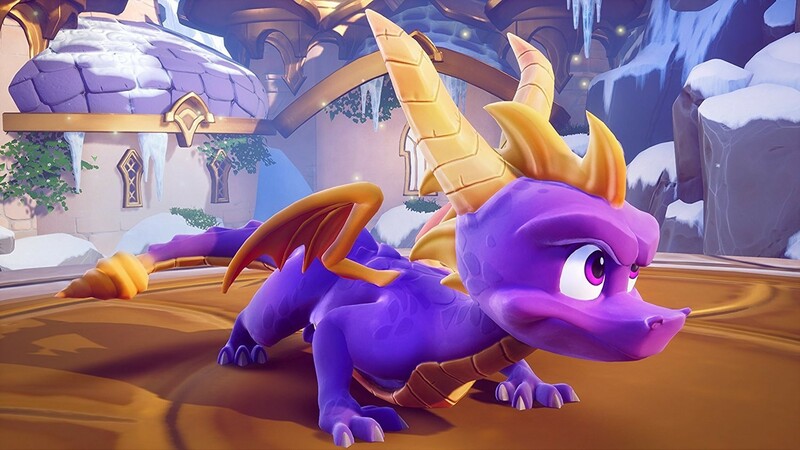 Originally developed by Insomniac Games (Spider-Man PS4), the first Spyro title repaved the way for action platformers, which had traditionally been linear and / or 2D side-scrollers since the 80’s. 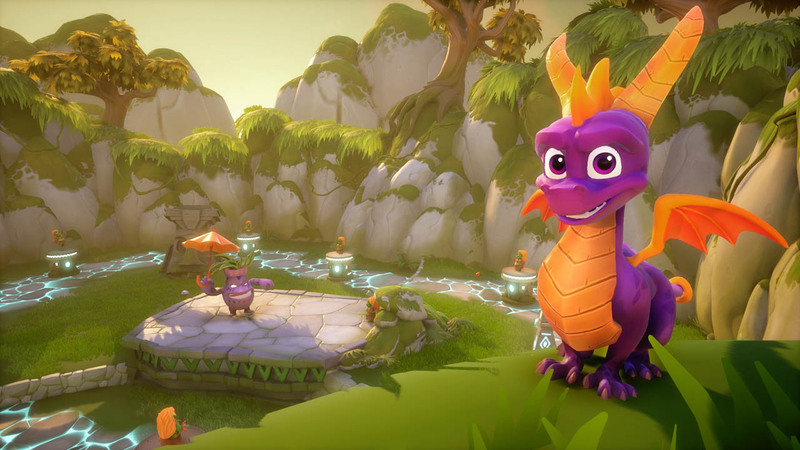 An expansive environment where almost nowhere was off limits, in game 3D rendering – the original Spyro blew our gaming minds and appealed to all ages, both male and female players. Over the years Spyro received a comeback in the way of Spyro Skylanders for PS3, Xbox 360, PS4 and Xbox One. Expanding the Spyro Universe even more introducing hundreds of new characters that incorporated real world toys that when placed on a console USB-connected hub came to life in game. 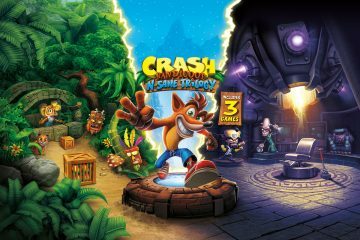 With the success and elation from us old skool gamers and newcomers of the Crash Bandicoot Remaster; N. Sane Trilogy, those that harkened for the glory days of gaming from the past twenty or so years set our sights on a hoped for Sypro Remaster. Activision answered our cries. 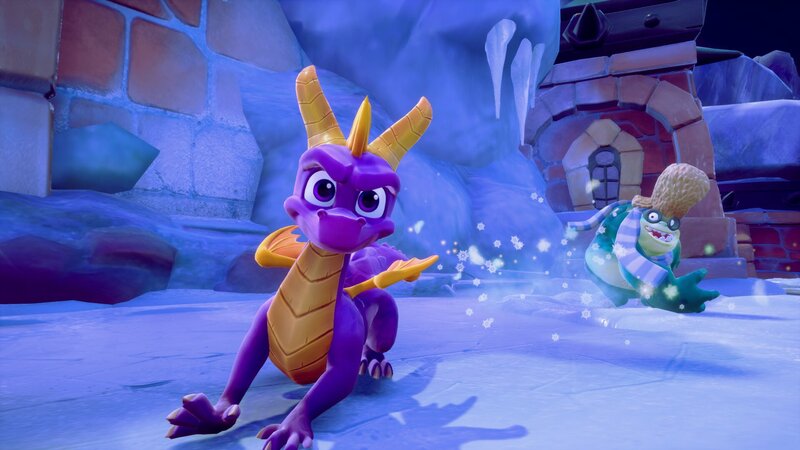 With developers, Toys for Bob Spyro Reignited Trilogy encompasses the first Spyro title, the second Spyro: Ripto’s Return and the third (and best in the series in my opinion) Spyro: Year of the Dragon. The tough talking pint sized hero begins his adventures saving his Dragon kin, and continues to grow and adapt as we play on throughout all three games. Spyro Reignited is not simply a tidied up port from the classics. 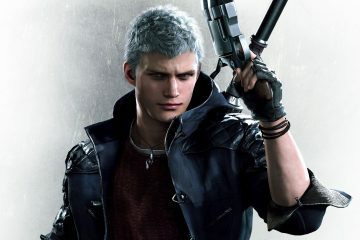 It has been fully rebuilt from the ground up, all models and environments rebuilt and original cast taking up their beloved character voices all over again. 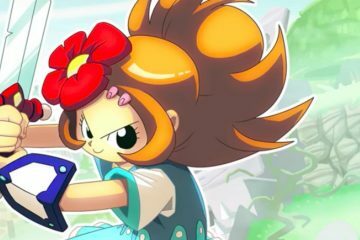 As with N. Sane Trilogy, there is more than enough gameplay here to keep you going for a very, very long time. 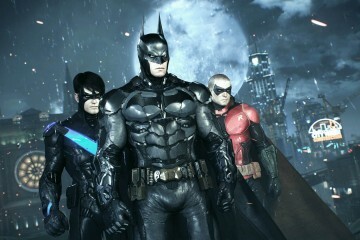 If you opt to complete every Level at 100% then expect 100’s of hours of game time to get through the entire Trilogy. 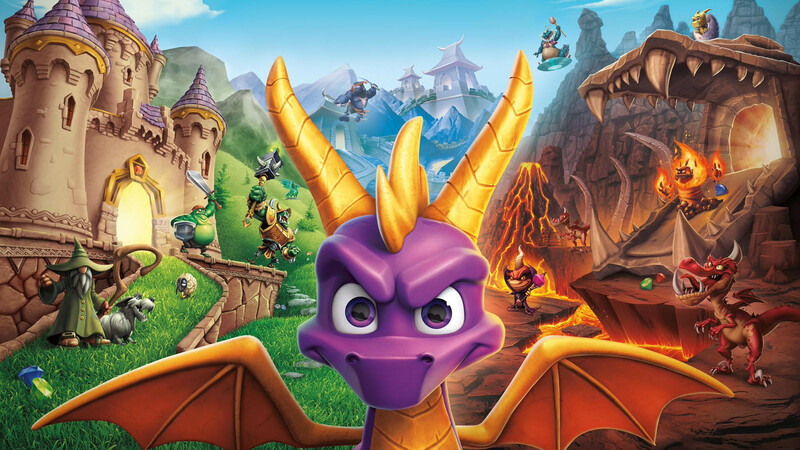 Masterfully and beautifully redone and a 100% rebuild of the classics add a bit of heat to your Xmas with the fire breathing, sheep destroying, gem collecting Spyro Reignited Trilogy. 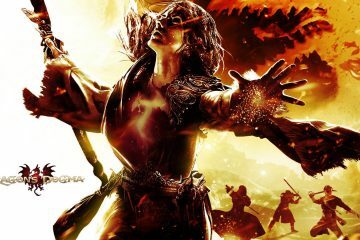 Now, I’m hoping for Legacy of Kain Collection Remaster… Activision? 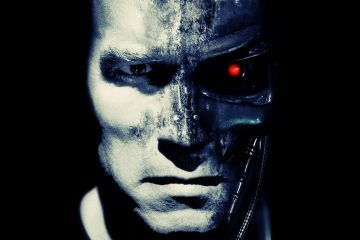 Enter to Win Tickets to Terminator 2: Judgement Day 3D!